A premium quality universal skin protectant and moisturising cream made of skin friendly components. 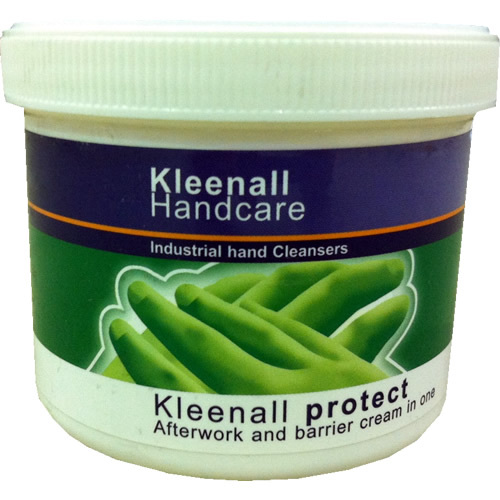 Used prior to starting any job to build and effective barrier against dirt and grime. Applied after washing hands to replace lost oils.